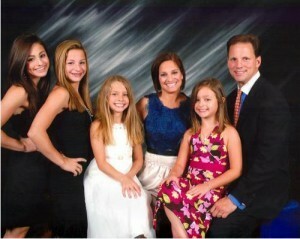 Mary Lou Retton is the U.S best gymnast that ever lived. She won the Olympics by one 10th! 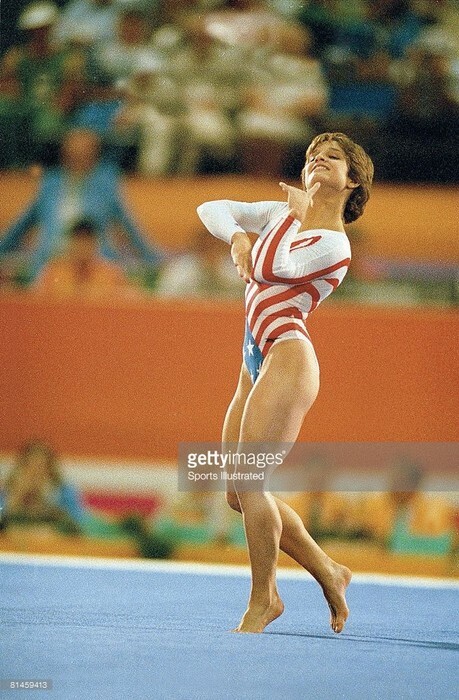 Mary Lou Retton got three perfect 10´s !!!!!!!!!! She loved acrobatics as a child. 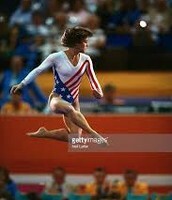 But at that time girls did not do much gymnastics. So Mary Lou Regions mom found a gym that she could do flips and twists safely. For about four to five months her mom looked and looked and finally found a gym that could teach her correctly and get her to a competitive level by the times he was six. On her kindergarten talent show she did gymnastics and for about six minutes she would do cartwheels, somersaults, and other tricks. 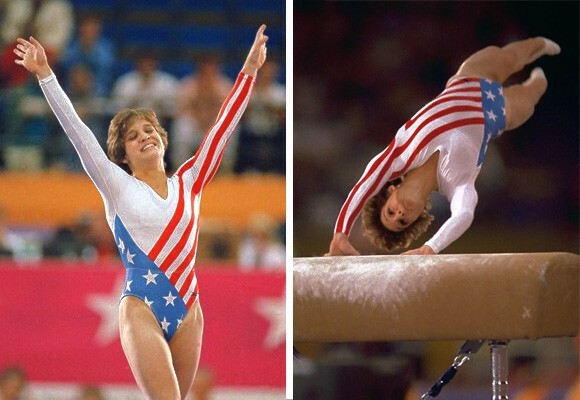 On Friday nights she would sleep in her leotard so she could get to the gym early!